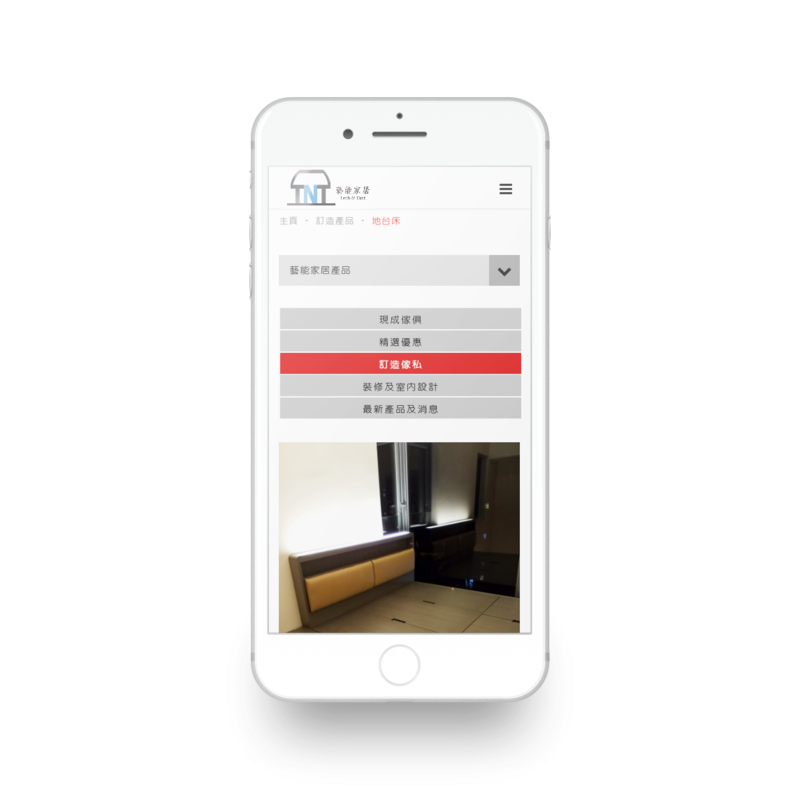 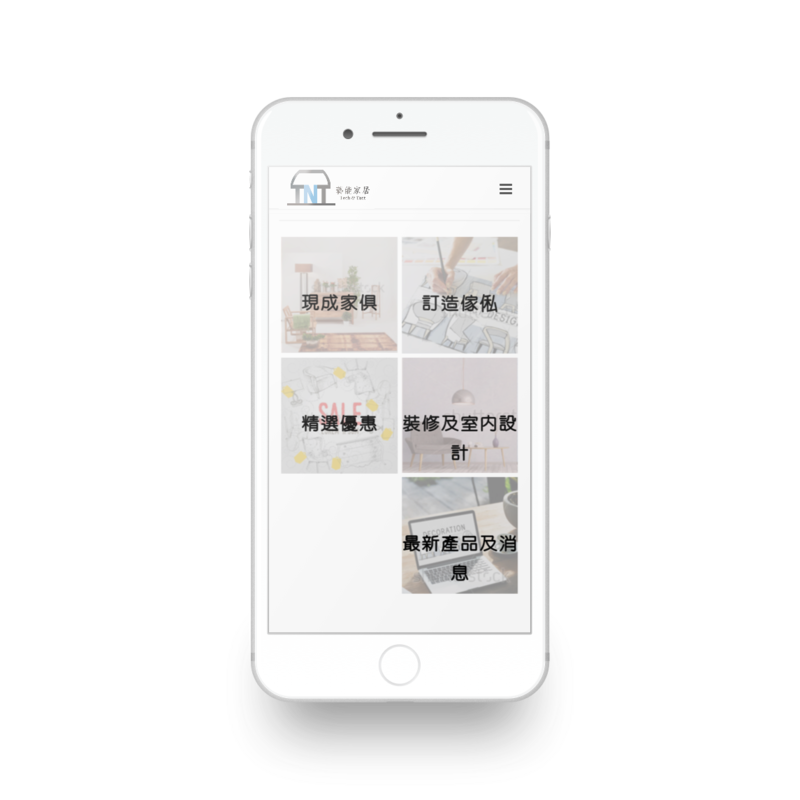 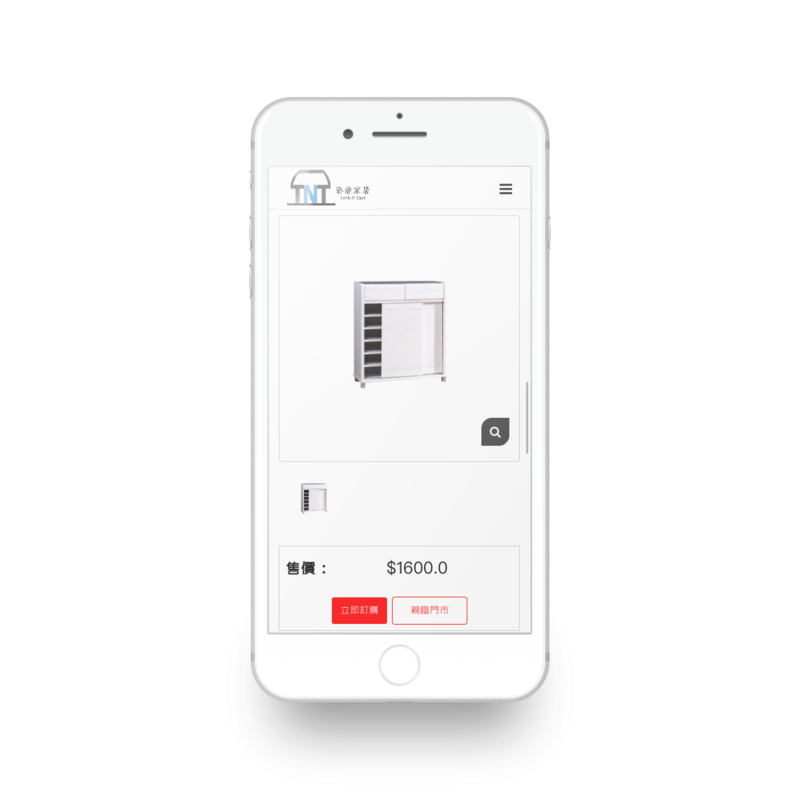 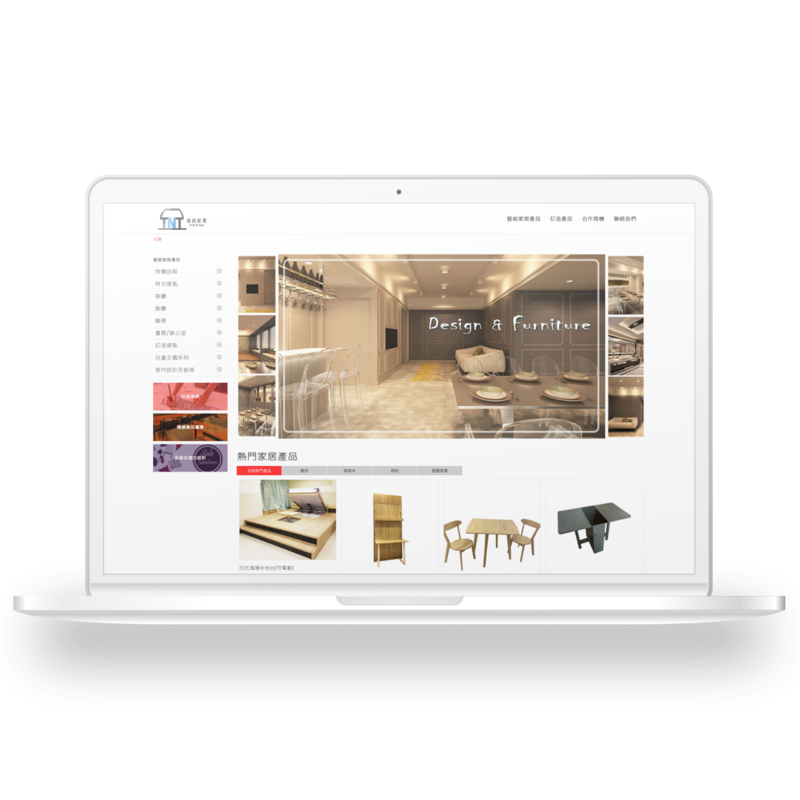 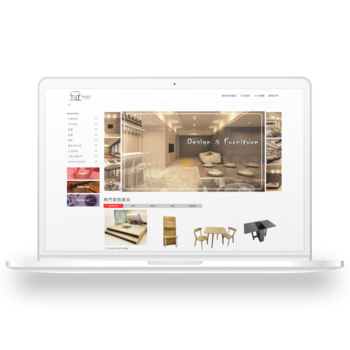 Tech & Tact is a home furniture manufacturer based in Hong Kong. 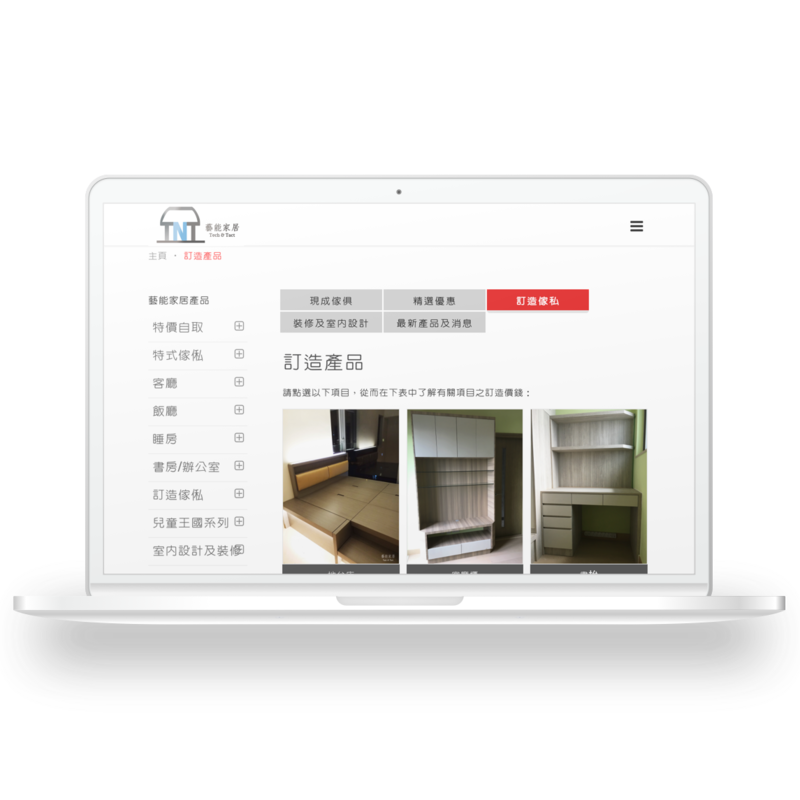 We supported their digital expansion with a E-Commerce website that supports ordering service. 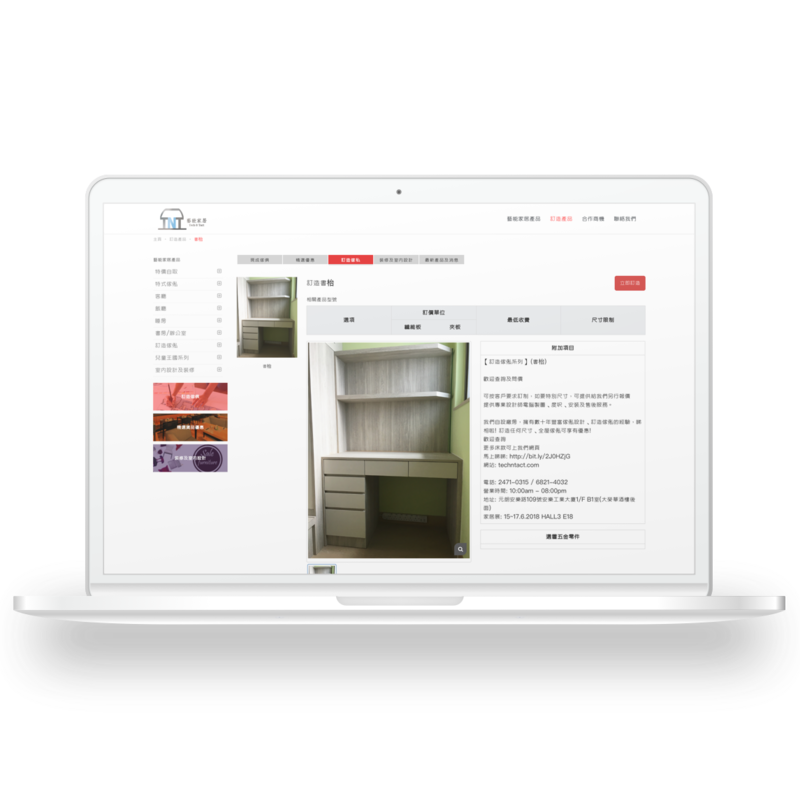 The web is powered by a CMS so Tech & Tact can easily update their listed products.